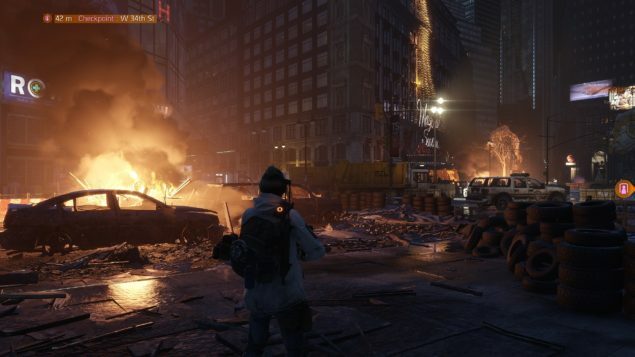 The Division’s Open Beta is now officially behind us. A lot of feedback has been forwarded to Ubisoft Massive, including a particularly nasty bug. According to several reports filed on the official forums and Reddit, multiple users have lost their loot when The Division moved them to a different server (or instance, if you prefer). More specifically, the game is designed to automatically move a group of players to a new instance when the current server becomes full, giving a short notice of about 10 seconds. When that happens, you should go collect any outstanding loot on the bodies of your fallen enemies as soon as possible, because once moved to the new server the loot will be gone for good. While that’s only a minor annoyance in a beta event where player progression gets reset, this bug could become a major frustration if it wasn’t resolved in the release build. Another important fix will have to be cheat detection, which was still not fully operational in The Division’s PC Open Beta though Ubisoft Massive said that everything will be fine for the March 8 launch. In related news, Ubisoft announced today that this beta event broke the record for the biggest beta for a new IP on current generation platforms, with 6.4 million players in total. On average, players spent 4 hours and 52 minutes in the game. More than one third of that time was spent in the Dark Zone, with more than 2.5 million players going rogue and over 63.309.800 contaminated items were successfully extracted out of the Dark Zone. We want to thank the millions of people who joined in on The Division’s Open Beta. We hope everybody enjoyed playing, and we think the beta is going to help ensure a great launch for the game. We’re looking forward to everyone getting their hands on the full game when The Division is released on March 8th. Now that you’ve had the chance to try this highly anticipated title, are you planning to buy it? Vote in the poll below and leave a comment, too.